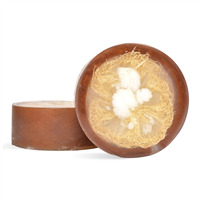 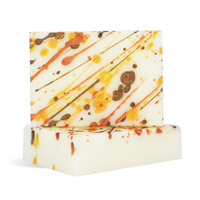 Lather with this nutmeg and fresh picked pumpkin scented soap. 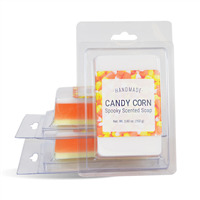 You Save $11.45 buying these items as a kit. 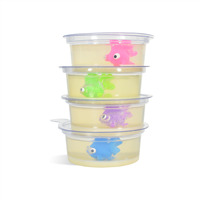 You Save $6.62 buying these items as a kit. 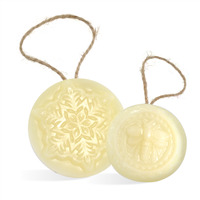 You Save $27.45 buying these items as a kit. 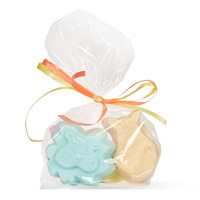 Appeal to children with these cartoony creatures including elephants, lions and giraffes in these pastel colored soaps. 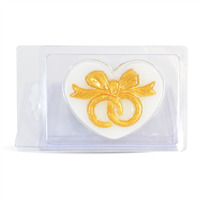 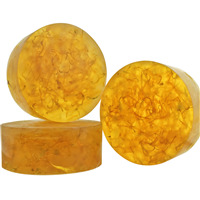 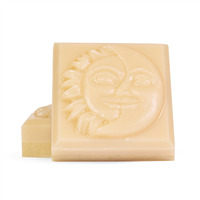 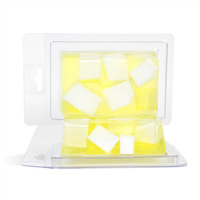 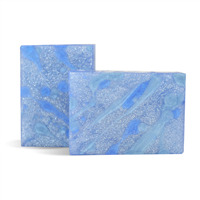 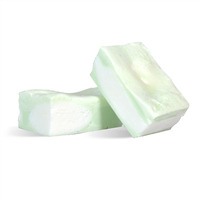 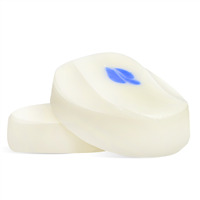 Enjoy a sweet lemon clean with this four ounce soap bar. 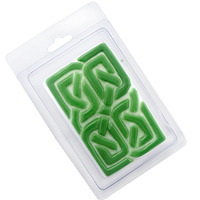 You Save $14.08 buying these items as a kit. 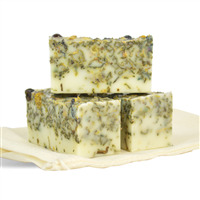 Teach soap making to teens with this popular exfoliating guest bar. 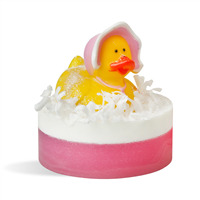 You Save $26.85 buying these items as a kit. 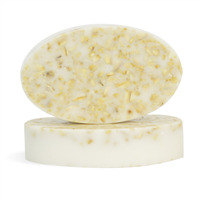 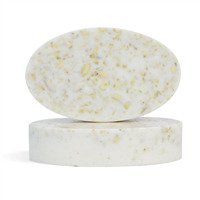 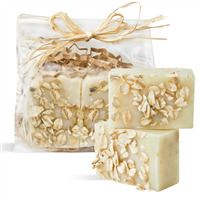 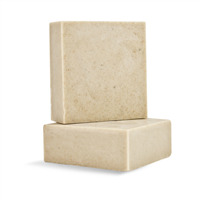 Create this staple soap with the very popular Oatmeal, Milk & Honey Fragrance Oil. 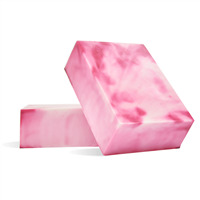 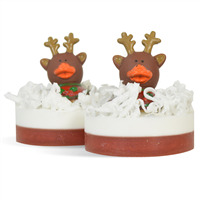 Embrace the holiday spirit with this fun reindeer, cranberry scented soap. 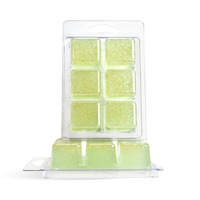 You Save $31.67 buying these items as a kit. 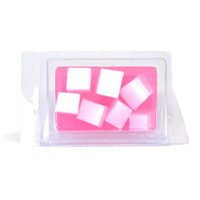 You Save $20.61 buying these items as a kit. 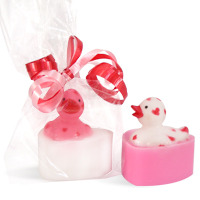 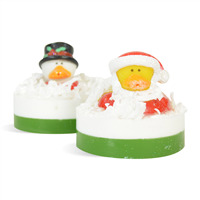 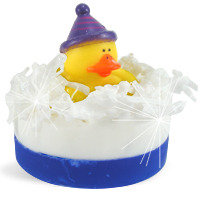 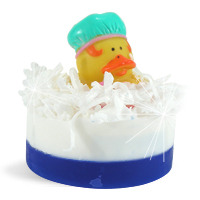 Throw a spa inspired party with these cute spa duck soaps as the party favors! 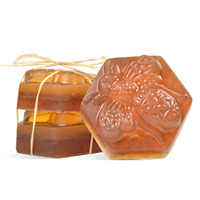 You Save $13.50 buying these items as a kit. 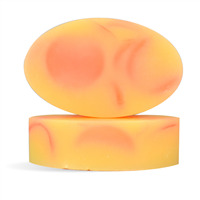 You Save $47.15 buying these items as a kit.